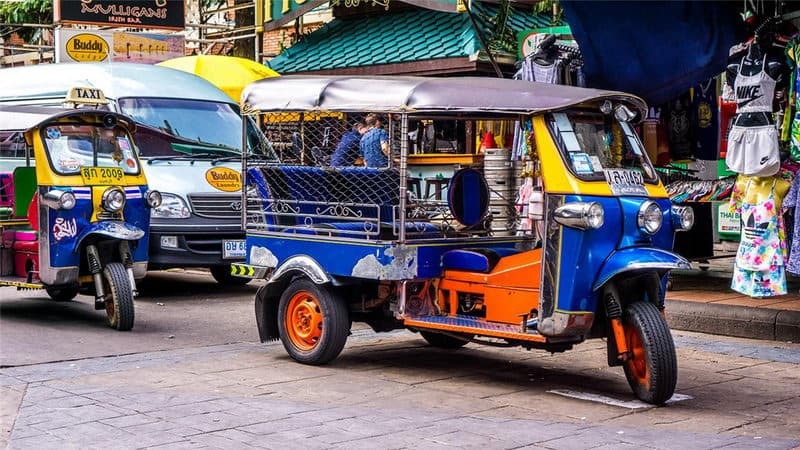 The best night markets in Thailand is a commercial wonderland where offers a carnival like air with a huge attraction of snacks & bars, varied sheds to browse and live music to keep every passer by in high spirits. Most visitors will find themselves here got confused with the complex streets and features with their strange named but still are willing to go out for some night snacks and intesting shops where handicraft, souvenir and food stalls line footpaths. Here is the best guide for your wondering at night! Many stalls are doing businesses b on both sides of the street. And the night market is also the food market. There are various bars on both sides of Khao San Road. Almost all of these bars have big LCD TVs or projection televisions, and the consumption of baris not expensive. Many young people would like to go there. 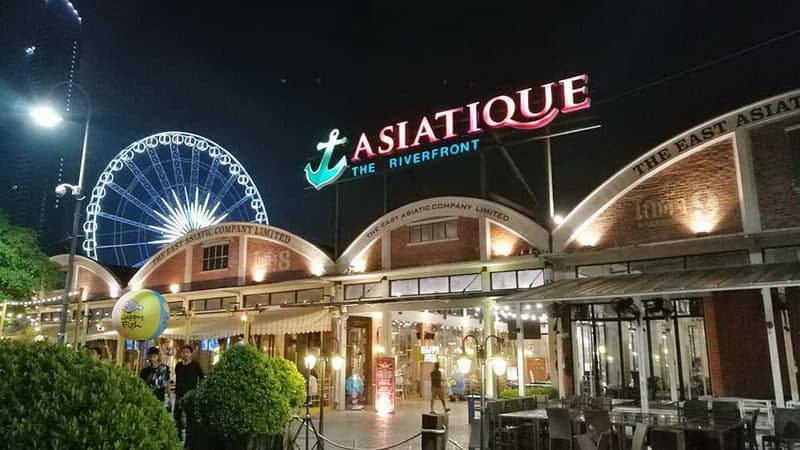 Asiatique The Riverfront is in the Charoen krung Road ofBangkok. The stores are in the antique warehouses. You can buy handicrafts and souvenirs, drink beer, watch traditional opera performances, or just walk along the riverside. There is a 60 meters high Ferris wheel in the night market. Train night market is built on a railway freight yard and a variety of retro items are sold here. Train night market was voted by the Thail young people, because they thought it was the most cool night market. 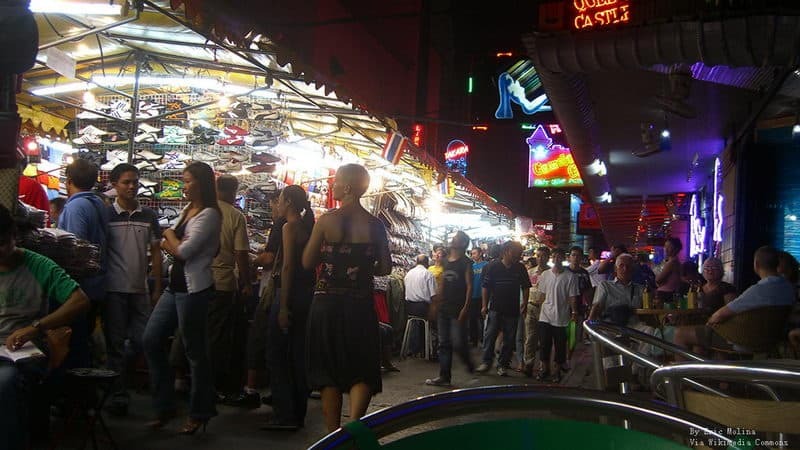 Patpong night market is also known as” Papon Night Market”. It is the center of Bangkok's night life. Most vendors sell fake T-shirts, bags, handicrafts and souvenirs, etc. You can experience Thail massage here. Here is the young people's creative paradise, and they sell a variety of unique furniture furnishings and other odd,interest and second-hand goods. There are all kinds of Thai delicious snacks here. 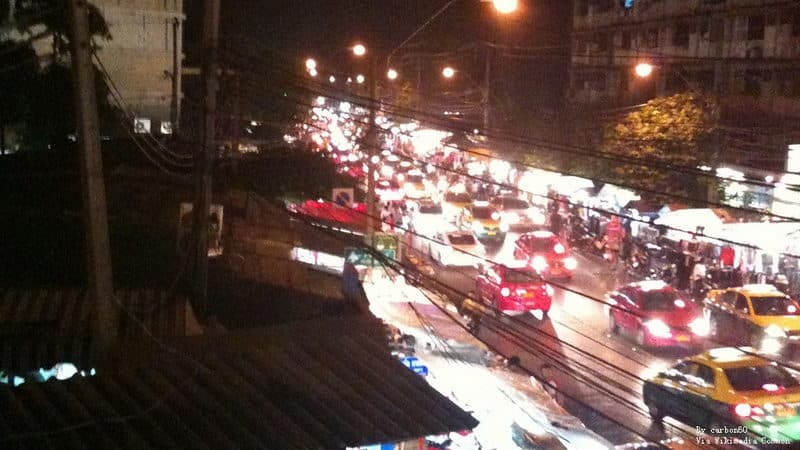 Here is the famous red light district of Bangkok. The streets are crowded with merchants and street vendors. Cheap women's clothing, underwear, shoes are the main commodities of the night marke. There are many fortune tellers at stall. 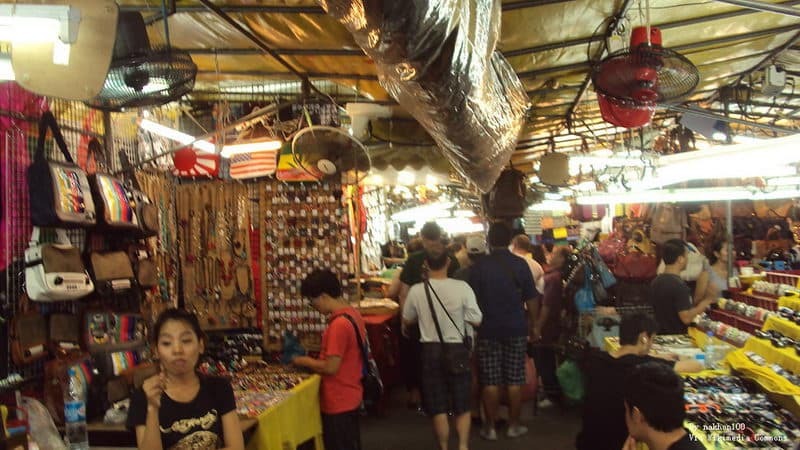 It is said that this is a relatively open sightseeing night market in Bangkok. In addition to selling a variety of goods, there are all kinds of dance bars. One of the big features of the night market is the sale of all kinds of men's underwears. 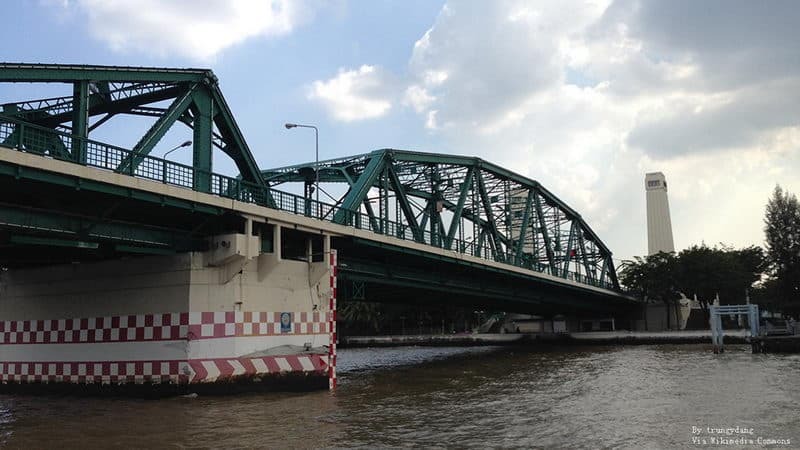 Saphan phut night market is located on the Memorial Bridge that is near WAT PO. 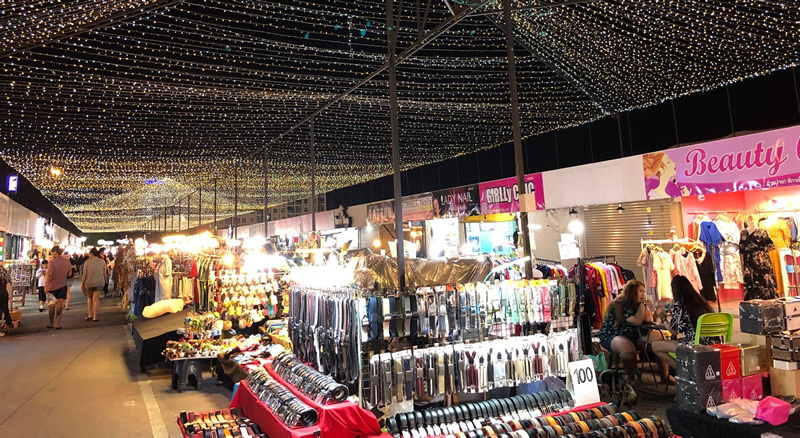 The goods sold in the night market are mainly second-hand clothing and daily necessities, and those are cheap and economical. It is on a vast expanse of ground beside the Ramintra Road of Lat Phrao. And business starts at 5 o'clock in the evening. 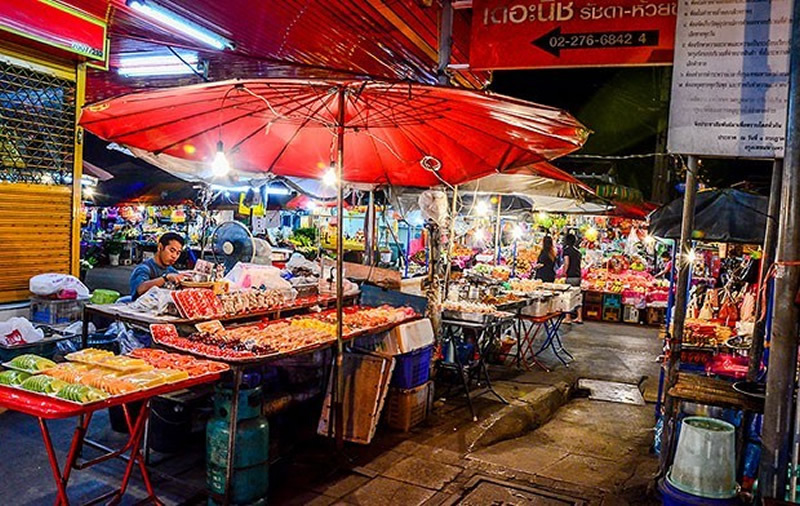 Many vendors sell all kinds of Thailand snacks, nostalgic items, second-hand goods, clothing and daily necessities in the night market. Most of the consumers here are Thai people. A large number of deliciuos food is sold here, for example, pig meal, Thai fried rice noodles, fried chicken, fried fish, and so on. 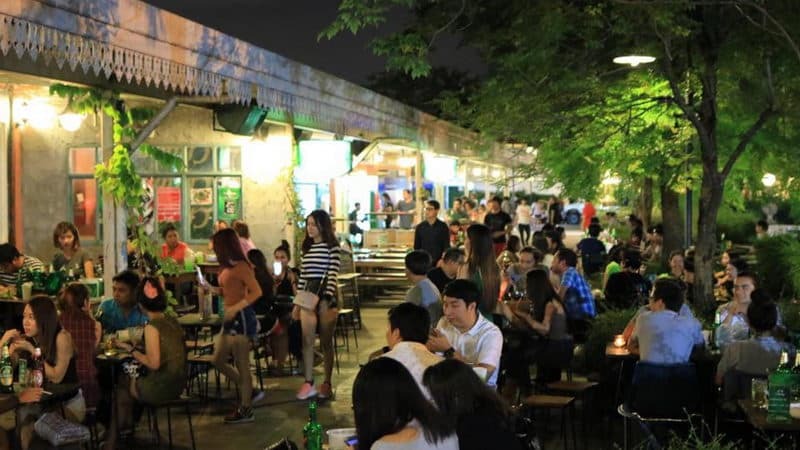 You can visit Huai-Khwang night market with your friends and you will enjoy your good time here.